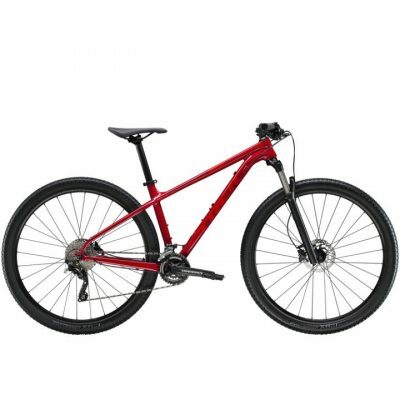 The Women’s Rockhopper Expert is the perfect bike to get you moving into the XC mountain bike world. That’s because we built it to be light, durable, and exceedingly capable, so the only obstacles you’ll have to clear will be on the trail—not on your bike. 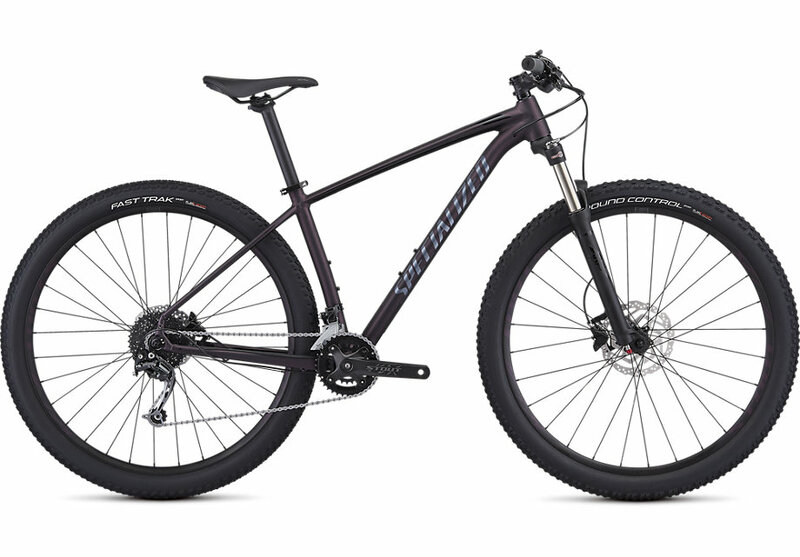 This Rockhopper comes spec’d with a mix of durable Shimano components, powerful Shimano hydraulic disc brakes, grippy Ground Control and Fast Trak tyres, and an SR Suntour XCR-Air fork with just the right amount of travel. 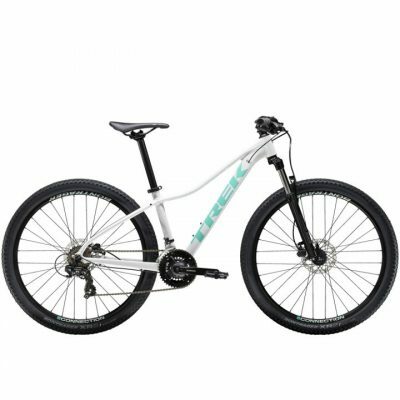 You’ll also find that we paid special attention to the needs of female riders, which is why every width and length of the components is tailored to women, while the Body Geometry Myth Sport saddle is sure to deliver comfort, mile after mile along the trail. Shimano Deore rear derailleur provides crisp, reliable shifting that you can count on when the going gets rough. 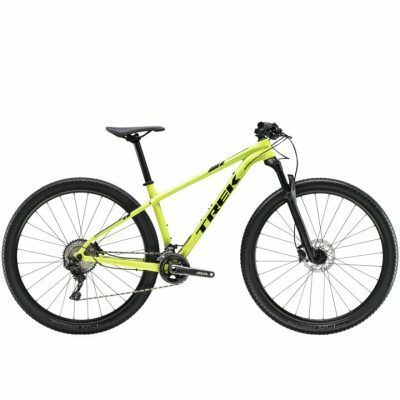 With it, you’ll be able to precisely move through the wide gear range to make cruising the flats almost as easy climbing those hills.